In this era where ‘time is money’, people (especially working women) have no time to indulge in grooming and pampering themselves. Taking out time to visit a salon is a big ask! Women would rather wait for a holiday or the weekend to plan a visit to the salon than planning for a visit over the weekdays. In fact, women want some hassle free, easy to perform, quick-yet-effective beauty treatments that can be applied at home itself. 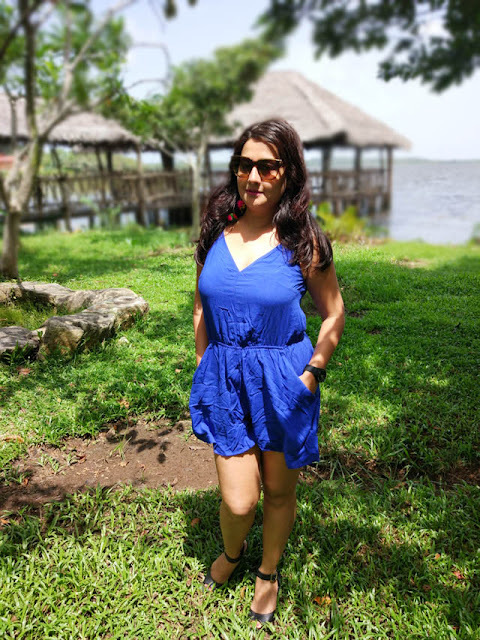 Of course, the most sought after treatments include the skin-brightening remedies and considering this, Fashion Tourist brings to you some very effective skin-brightening scrubs that can be made easily at home as most of the ingredients would be available in your kitchen itself. These are completely natural and do not contain even traces of any chemical. Preparing these won’t take too much time and are very cost effective too! So overall, a win-win situation for the ladies. :) So let’s take a look at some of the most effective skin-brightening scrubs. For preparing this scrub, you would need walnut and tamarind pulp. To prepare the tamarind pulp, take 60 grams of tamarind and put it in 250 grams of water and boil this mix. Once boiled, strain the water to get the pulp, in a manner similar to what you follow when making the tamarind chutney. Now, grind 2 to 3 walnut shell in a grinder and mix ½ tsp. of this grainy powder with ½ tsp. of tamarind pulp along with 2 tsp. of rose water and scrub it on the face for 1 to 2 minutes. Apply this scrub fortnightly for best results. You can preserve the remaining grainy powder and tamarind pulp (refrigerate) for longer use. Use this scrub if you have normal to oily skin. Another simple scrub requires cumin seed or jeera and amla mixture. 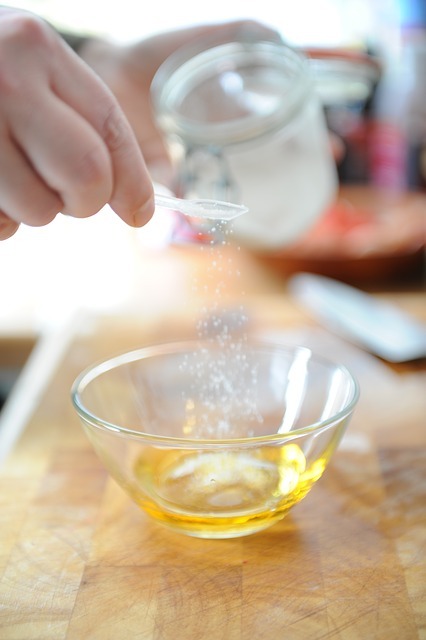 To prepare this scrub, grind cumin to a fine powder and mix ½ tsp. cumin powder with ½ tsp. of amla powder with ½ tsp of honey. Rub this scrub on your face once every week for a fair complexion. This can be used for all skin types. Walnuts and coconuts are the most common ingredients of some of the best scrubs. To prepare one such scrub, grind walnut or coconut husk to a grainy powder. Also, take 5 almonds soaked overnight and grind them as well. Mix ½ tsp of walnut/coconut powder with the almond powder and ½ tsp of milk cream and scrub your face every 4 to 5 days for best results. Use this for normal to dry skin types. Here’s a mild scrub made entirely with different parts of a coconut. You can make this scrub by taking 5 tsp. 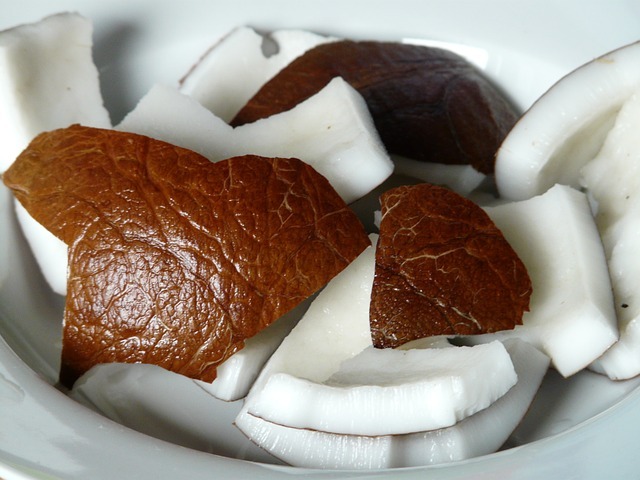 of coconut water, ½ tsp of finely grounded coconut husk and a mash of raw coconut taken in proportionate quantity. Apply this scrub every week for a lighter skin tone. This can be used for all skin types. This scrub has easy to find ingredients for which you won’t even have to step out of the kitchen. 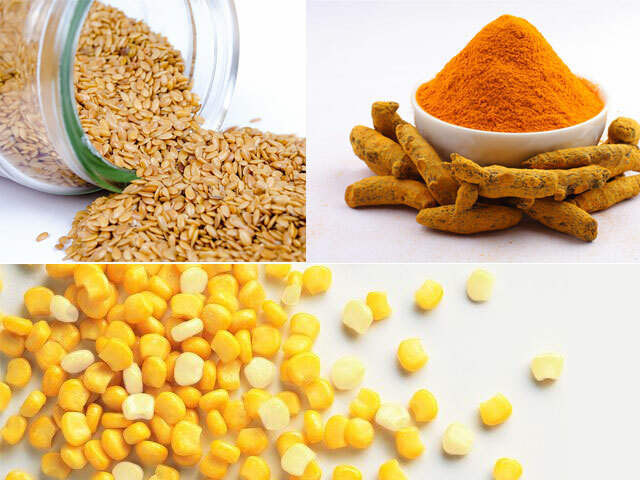 Take ½ tsp of turmeric powder (haldi), ½ tsp of powdered sesame seeds and ½ tsp. of coarse corn flour (makki ka atta). Mix these basic ingredients in ½ tsp of warm milk vigorously. This scrub will help reduce pigmentation of skin and brightens the skin. If you want, you can prepare this remedy without the coarse corn flour and use the preparation as a face mask instead of a scrub. Apply once a week for best results. This is good for all skin types. However, if you have excessive oily skin, you may replace milk with 1 tsp of rose water. 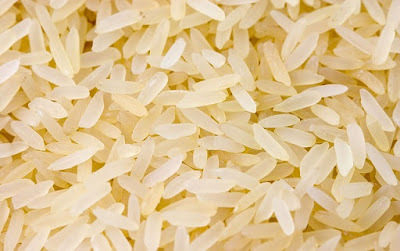 Yes, this is another one created simply with one of the most common food grain—rice. Grind some rice into fine granules and mix ½ tsp of this with ½ tsp of milk cream and a few drops of rose water. This is one of the simplest of scrubs and you should apply it on a weekly basis for a lighter skin tone. This gives best results for normal to dry skin. This scrub requires only two ingredients, namely, castor oil and chana flour. 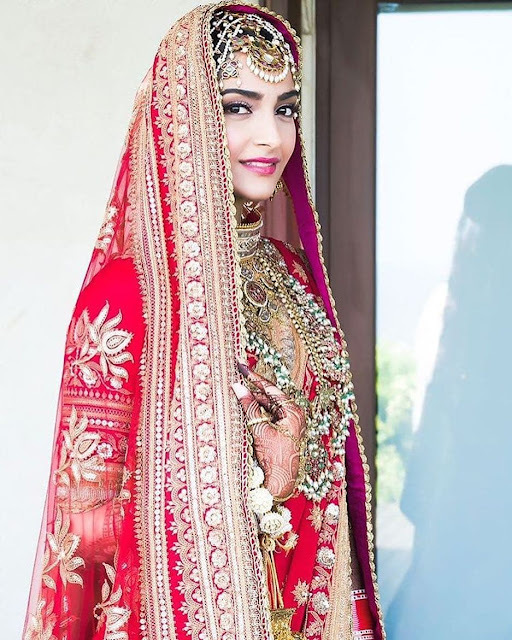 Generally, an Indian kitchen would have castor oil stored in its shelves. However, even if you do not have it at home, do not worry. Castor oil is very common and you can get it from your local groceries store. The chana flour can be made at home by grinding chana in a grinder or can be purchased locally from flour shop. 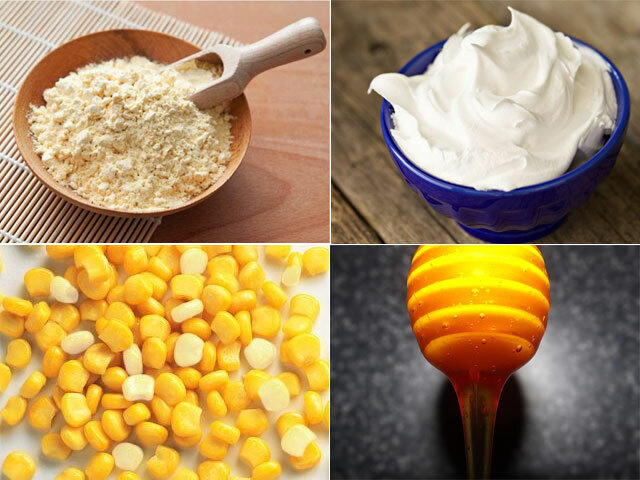 Mix 1 tsp of each of these ingredients (castor oil and chana flour) and scrub it on your face for 2-3 minutes. The scrub is known to reduce pigmentation and make the skin fairer for people with dry skin. Well, don’t worry about the ingredients; we are not going to make a drink out of them. 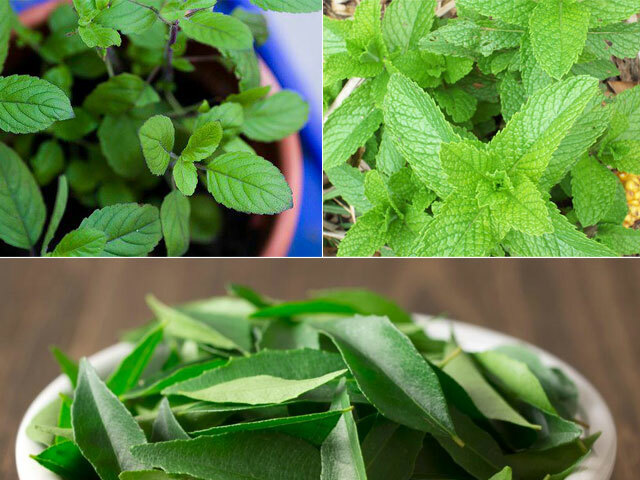 :) To make a scrub out of these, just take a few leaves each of tulsi, neem and mint and mix them with a regular cream. The scrub will help you get a clean and pimple-free skin, glowing like the moon! Apply this scrub weekly to get a clear and bright skin. This can be used for all skin types but gives best results for oily skin. This is another scrub with some very healthy and nutritious ingredients for the skin. To prepare this scrub, take ½ tsp. of milk’s cream and 1 tbsp of oaks soaked in water for 15 minutes. Mix these oats with cream in a grinder to make the scrub. This is an effective everyday scrub for the whole body and brightens the skin tone considerably. This is best for normal to dry skin. Take 1 tbsp of chana flour, 1 tsp of coarse corn flour (makki ka atta) and mix them with 1 tbsp of milk cream, ½ tsp of honey and a few drops of lime juice. This is a moisturising scrub which can be applied once a week for clear and fair skin. Use this for normal to dry skin. For oily skin type, replace milk cream with double-toned milk. No need to visit salon.This scrubs easily made at home n all ingredients r natural so no side effects. Thanks for sharing information on home made scrubs. A friend offered to buy some figs scrubs for me as part of his donation to my medical trip, and he wanted to get them from here. Really pleased with the fit. Also, way more pockets then I expected, so yay! Whoa! This article is the need of hour atleast for me when there is no time to indulge in parlor services.Tried oats and cream scrub.Amazing results.Good article bhakti..:)Keep writing for us!